Liturgically, the present cantata is meant to be performed at the turn of the year. 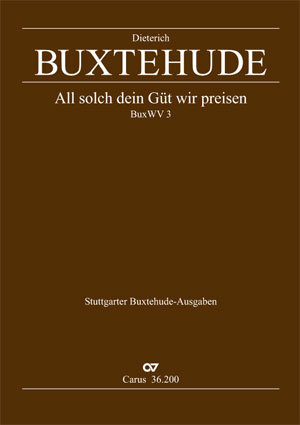 For his setting of the text Buxtehude chose a two-part form with a concluding "Amen." This plea for a propitious new year is given a special musical interpretation.